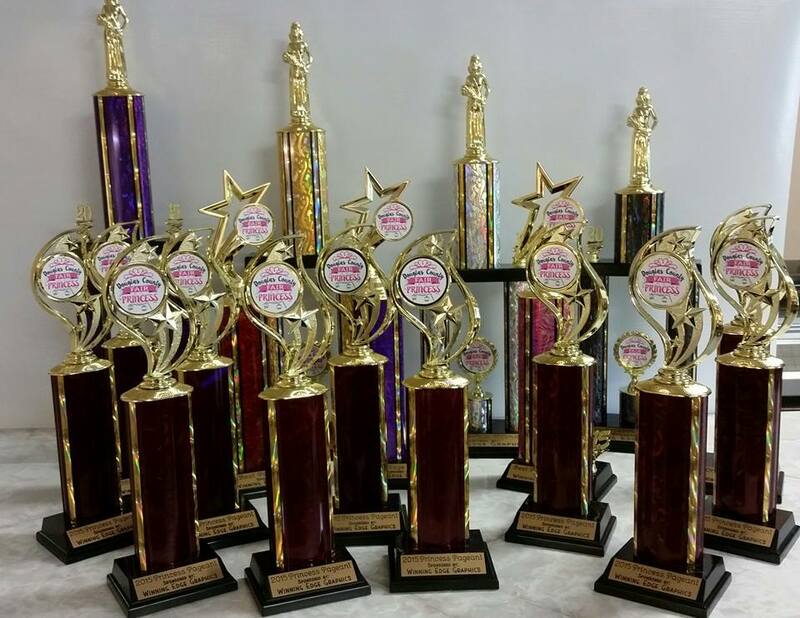 Trophies for princess competitions or other pageants. Custom engraving for your event. Winners will be proud to display these awards in their homes.